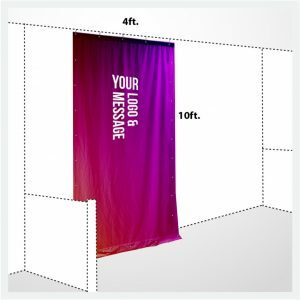 What is a banner? 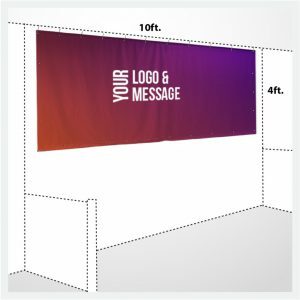 It really can be anything you want, any size and shape and a variety of ways to display your messaging, either on a stand or using different attachment options to adhere it to an object. 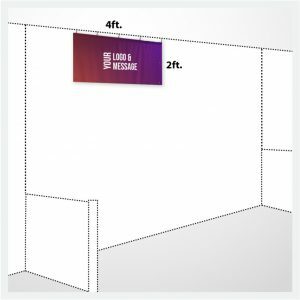 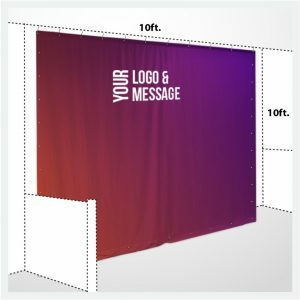 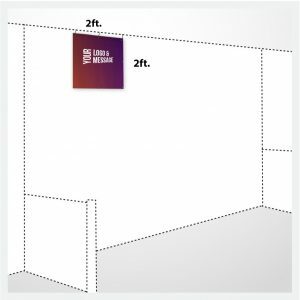 Exhibit Backdrop banners are printed on fabric using dye sublimation which bonds the graphics to the fabric creating photorealistic images on a medium that is perfect for storage, transportation, and hanging. 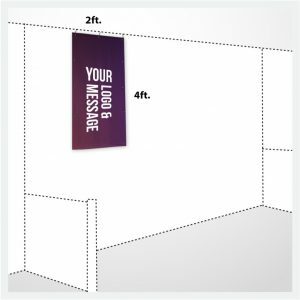 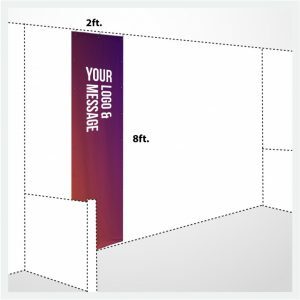 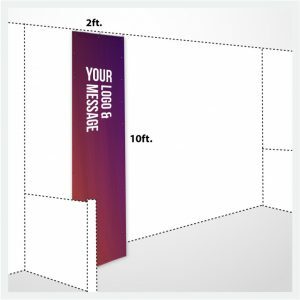 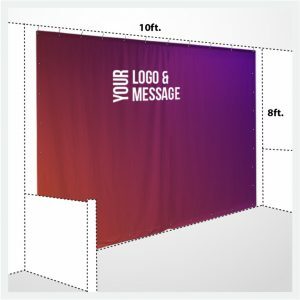 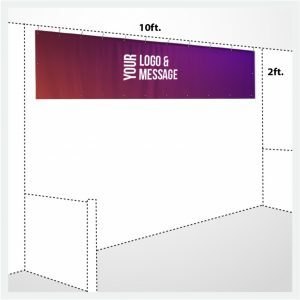 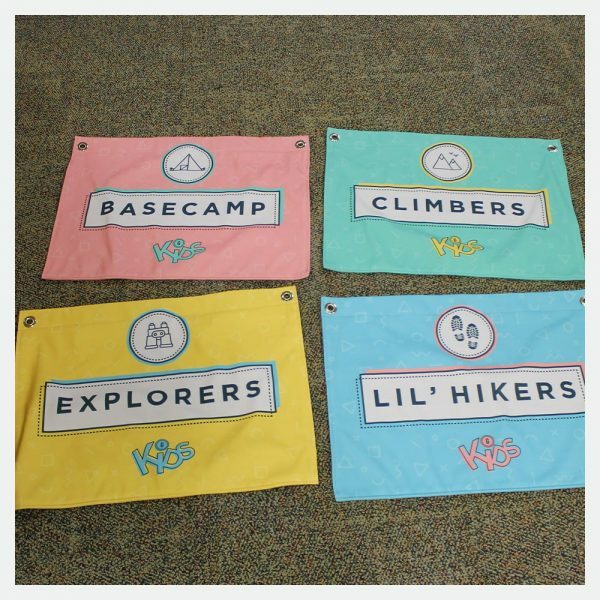 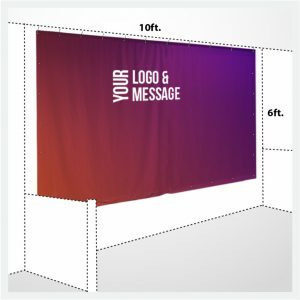 From big to small, stand up display kit to hanging sign – we can create any fabric banner. 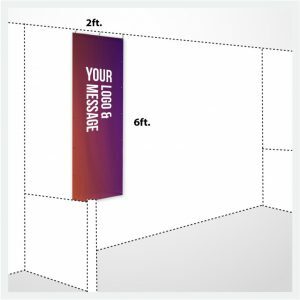 We even offer free design services to make sure your banner stands out and prints beautifully.